The third Birthday of the famous and currently most played SuperCell game. The Clash Royale is going to happen on March 2nd, 2019. However we have already seen some of the rumors spreading out, that the developers are looking into making huge changes in the game. Just like the Builders Base concept in the COC. There is something cooking up for the Clash Royale 2019 update. Is there a new Rugby League Mode Coming? Although we still have no clue about the new gaming mode or the additional cards. But there are some solid rumors going around. The developers behind this game have already shown some ideas regarding the new gaming mode just like the last years Clash Royale Rugby league mode. Where the users have to stop waves of different cards sent by the opponent from crossing the line on his/her end. In the meanwhile he/she has to sent his troops to the other side of the line to win the game. Although this rugby touchline addition didn’t got famous much, and users who seem quite impressed with the new Clash Royale Game Mode. However they found it quite boring after some time. This resulted in some armature level 7-8 players winning some big leagues in those specific tournaments. 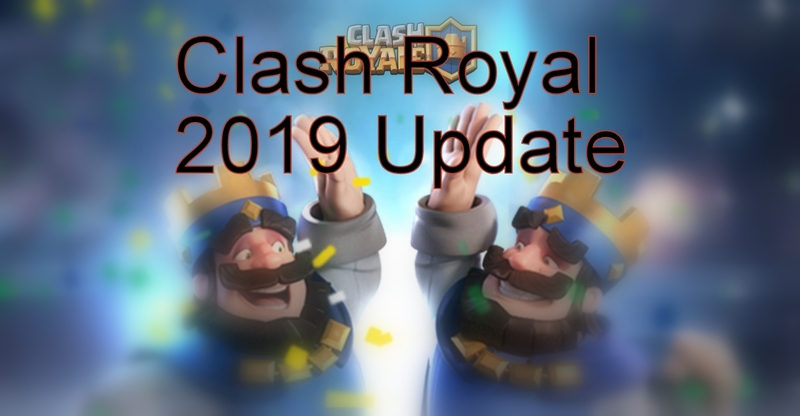 We still hope that there is something new and interesting in this latest Clash Royale 2019 Apk Update. Somehow for CR fans, we have brought some of the best Private Servers for the game. Which gives you the freedom to test and try your own gaming modes. You can get all the best and working Clash Royale Private Servers 2019 by visiting our homepage. We have gathered almost all the top titles in the private server list of the game. 1 Is there a new Rugby League Mode Coming?